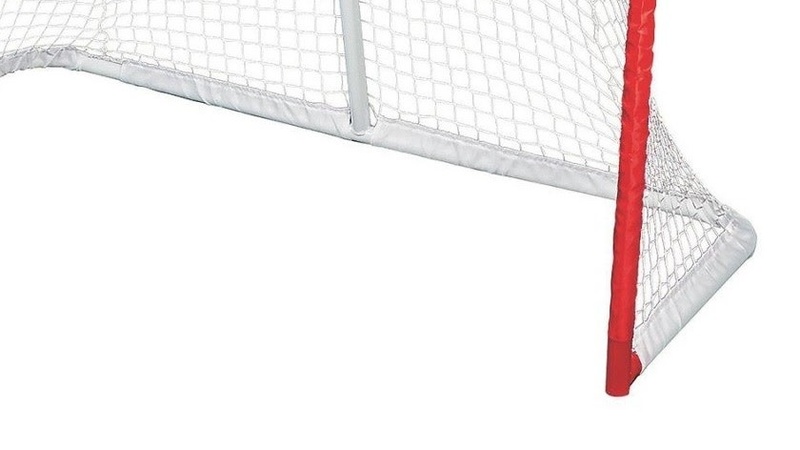 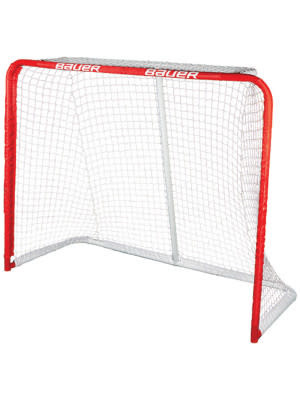 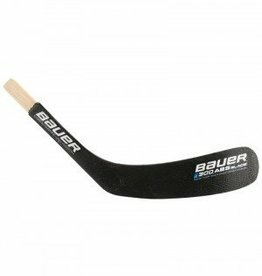 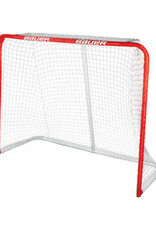 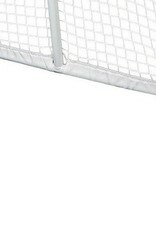 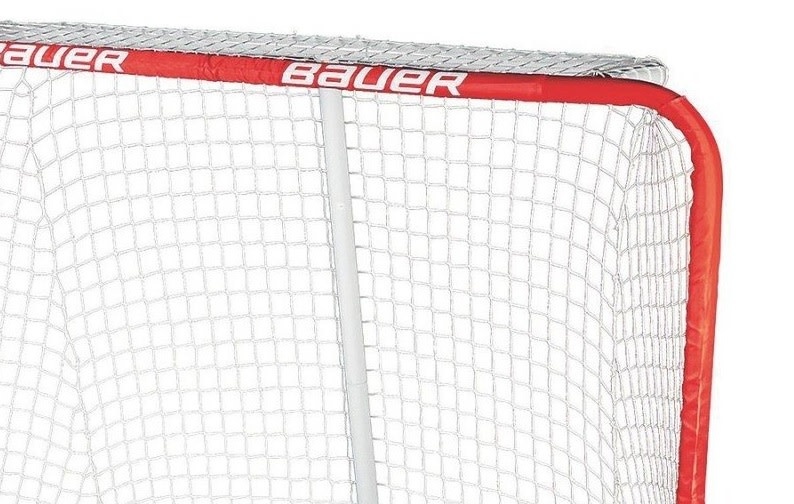 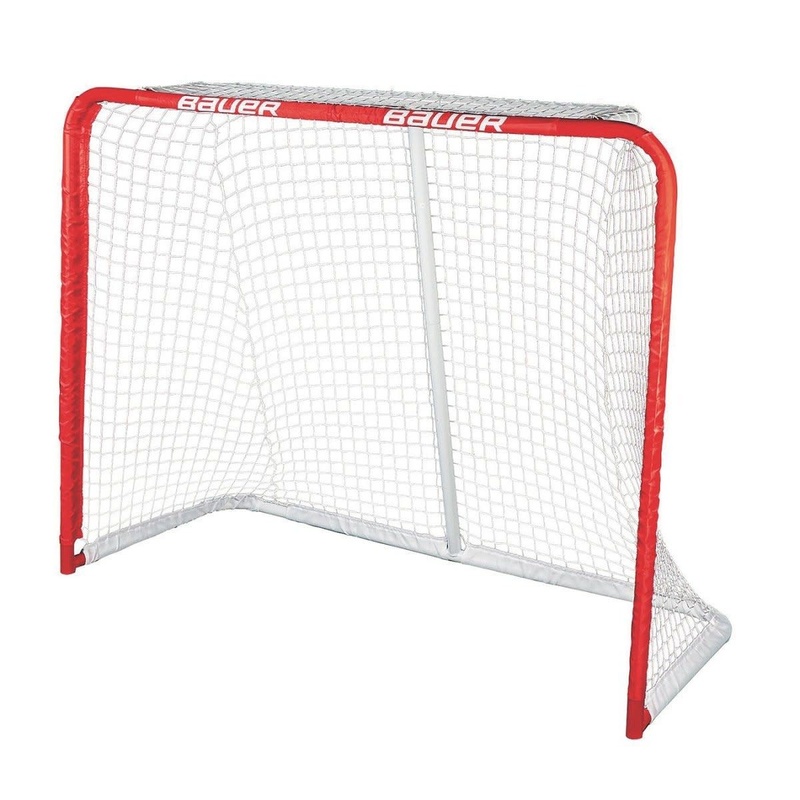 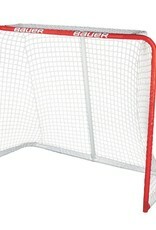 The Bauer Deluxe Rec Steel Goal features a pro-style top shelf for the snipers who like to put their shots up high. 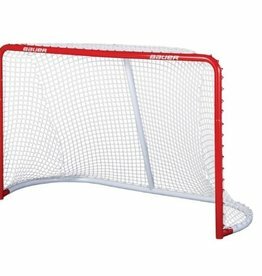 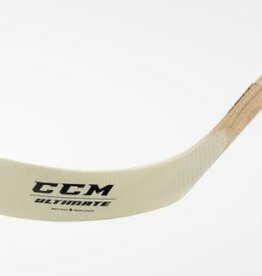 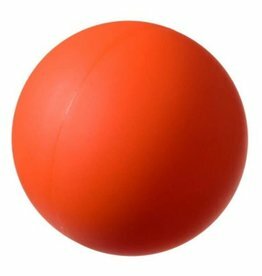 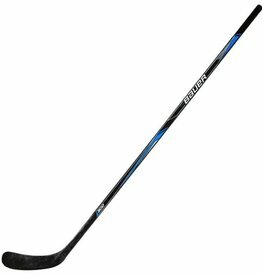 This goal's 1.25" steel tubing makes it light enough to carry out to the street, while still being tough enough withstand the hard knocks of street hockey. 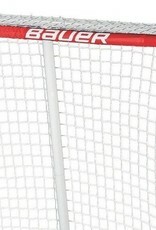 54" x 44" x 24"